7 of My Favorite Things — and What is Your Favorite Thing This Week? I am working on some BIG projects this week — meanwhile I wanted to share a few of my favorite things. My $5 Shoes I found this weekend at the Charlotte Russe outlet in Vegas. I have been looking for a new primer for awhile. I bought a couple very expensive ones from Sephora and then I tried this one and I love it. It’s very mattifying and really smooths the imperfections. I don’t like wearing foundation and this one works great for me. This is what I’ve been doing this week. Refinishing 107 year old floors. More about that project soon! But LOVING that you can rent floor sanders from your local hardware store! 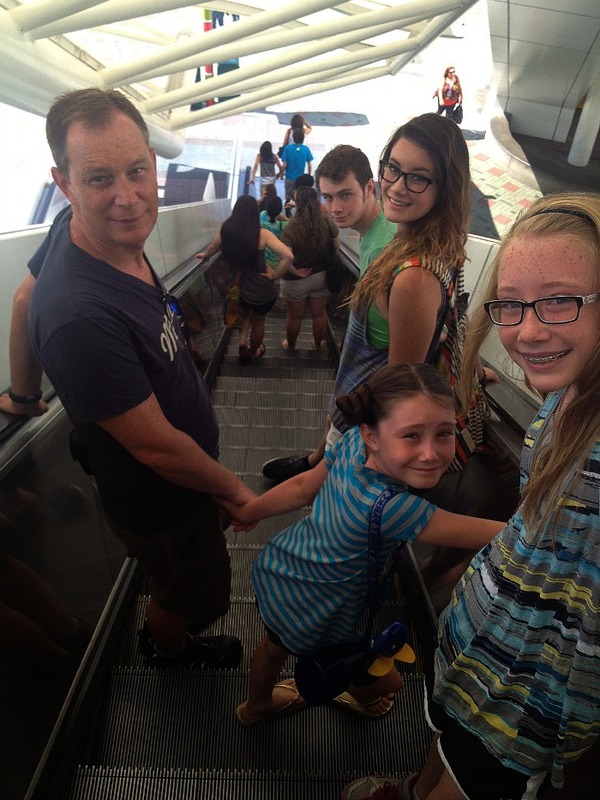 These people. I’m still on a high from our Disneyland trip. It is the happiest place on earth. 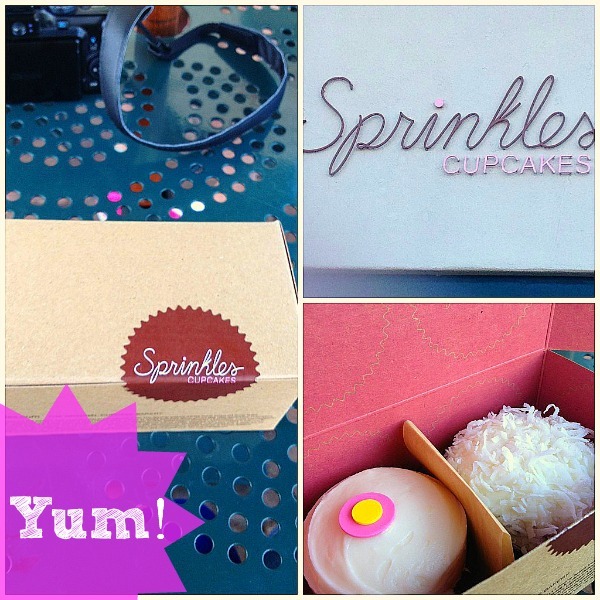 One of my favorite things of ALL time — Sprinkles!! And they had a special going — buy one, get one free!! My favorites — Coconut and Lemon. What are your favorite flavors?? 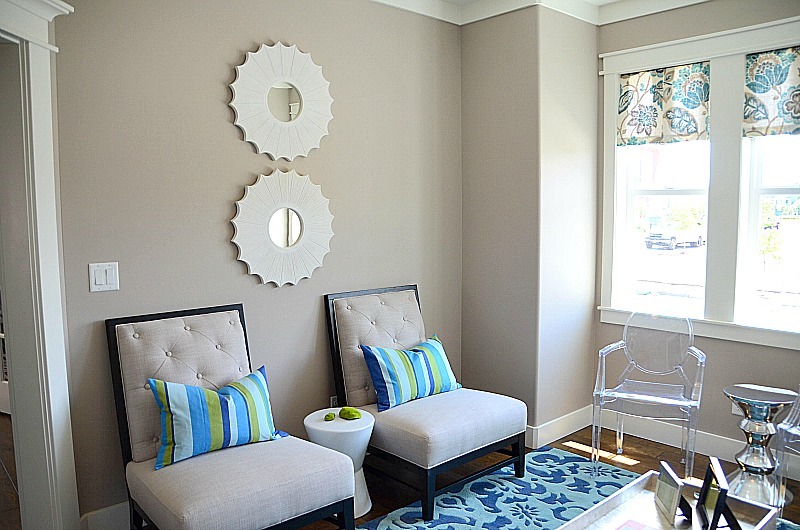 These sunburst mirrors from the DIY Blogger House. 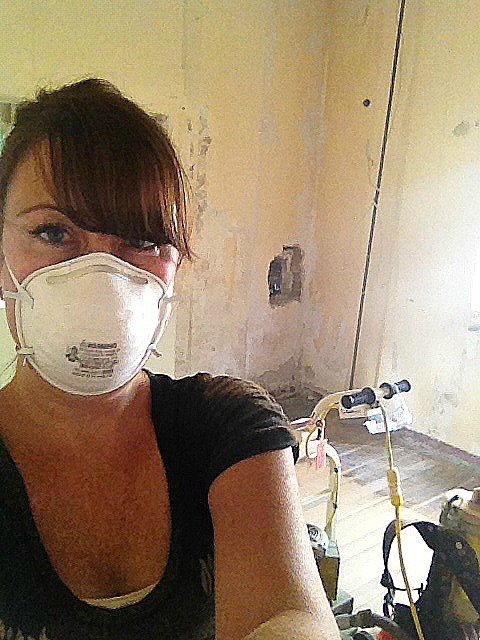 I went to 5 Home Good”s in three different states trying to find them for my bathroom redo. And yes, I found them!! And one last thing – -my son Nick. Sorry – this was taken at night with my phone. He is leaving today for college. I am so proud of him. Now — it’s YOUR turn. What is your favorite thing or things this week? Share it in the comments!! And if you have a post or Facebook post about your favorite thing, leave the link so we can all check it out!! 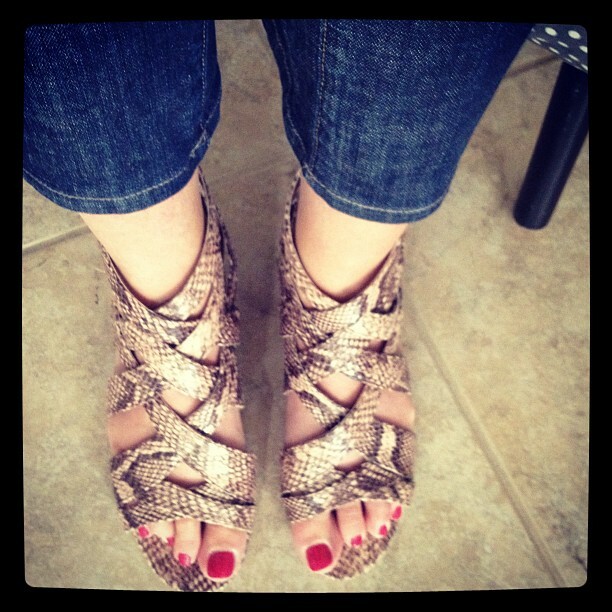 My Favorite Things – Spring 2014! Instagram-friendly Project Life Kit and DIY Photo Tips!! Weekend Wrap Up Party — and Gracie’s Pillows giveaway!! Getting out of My Comfort Zone with RED Lipstick! Love the new shoes!! My favorite thing was tonight going to hear a christian music group that I grew up with!! What a blessing. This came after cleaning house and putting things away after just getting home from a weeks vacation with my family. My sister and her husband, my brother and his wife and my husband and I! We were all married with in 6 months and this year we are all celebrating our 36th anniversary!! What a wonderful time we had together in Mazatlan!! My favourrite thing this weekend was the Bristol Centaurus sleeve-valve aero engine that was in the Sea Fury, an old plane from the forties. I saw the plane fly in the air show this weekend. I look forward to learning more about the engine and the planes it was put in. Running right along side (or should I say flying along side?) the engine is the quart of freshly churned raspberry ice cream that I intend on sinking yet another series of spoonfuls into as soon as I finish this comment! Thank you David Lebovitz for the recipe from “The Perfect Scoop” I have used the cookbook all summer to make sorbet and ice cream! I await a friends Bartlett pears-there is a recipe for Pear-Caramel ice cream that is just waiting to be cranked up! A future favourite! Oh yea, and that gift certificate that I finally used for a facial and massage. That helped me get over not feeling good about myself! I have SO many favorite things. And just as many things that I can’t stand (don’t even get me started on polyester). But this week I’m crushing on Art.com. (I do not work for them!). It’s fantastic that at home, in my pajamas, I can play with thousands of pieces of art…change the mats, change the frames, save them all to a gallery and then finally….FINALLY choose and have it delivered to my front door within a few days, ready to hang. Makes me happy. hi there! My favorite thing lately is that rug of yours in your kitchen! Love it! Can you tell me where you got it please? I know! I might have cried a few times already today. I hope things are going well for you my friend!! I love that idea. You should do it!! 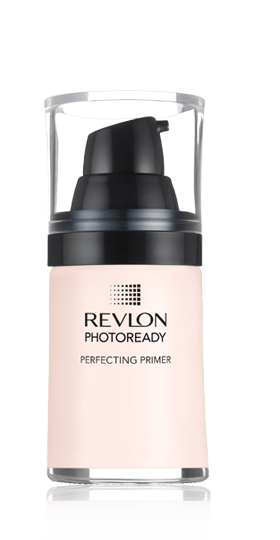 I’m going to have to try that primer – I hate wearing foundation but I’m always looking for something to help me smooth out the rough edges. 😉 Also, I refuse to believe that you’re old enough to have a kid starting college! I really was pleasantly surprised. I love when things like that happen. It’s good stuff 🙂 And thanks — I don’t feel old enough to have a kid starting college. I still can’t figure out how that happened LOL! Great photos! Good luck to your son as he embarks on his college adventures! Thanks Doreen!!! He is excited! My favorite moment was this morning. We are the only school in our area not starting this week. So I made homemade pop tarts and the kids and I had a “We are NOT in School” celebration! Oh my gosh – I love that idea!! That is something your kids are always going to remember. Love those shoes! My favorite thing this week is getting all the favors and table centerpieces for my wedding done. felt great to check that off the list! Wow – that is huge!! Congratulations on the wedding too. That is so exciting!! They are so good. And I don’t really love cupcakes LOL! I love those shoes!!! That was a steal! 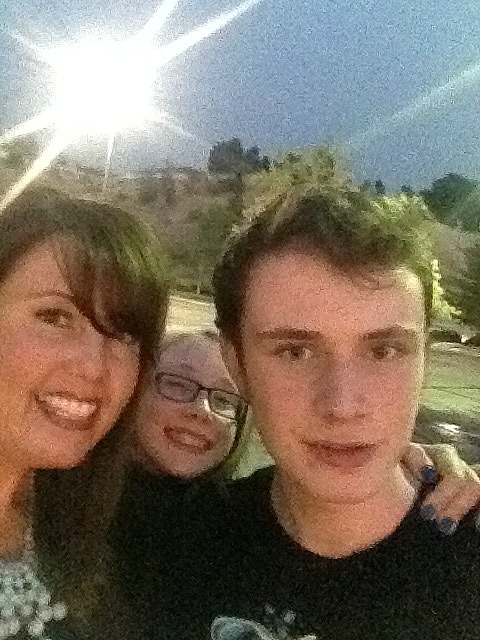 Exciting, yet sad that your son is leaving for college today. You must be so proud! I love your post!! I love making smoothies too – so yummy!! 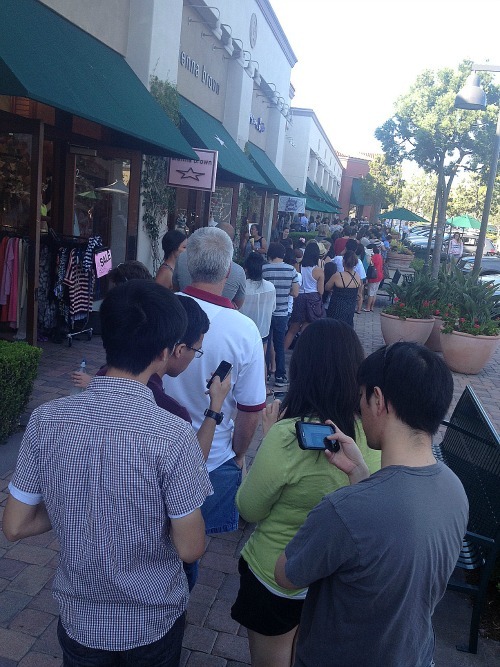 i need a sprinkles cupcake!! !